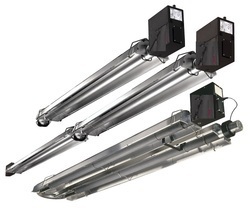 We are the supplier of the Infrared Tube Heater to our clients. We are the supplier of the Infrared Gas Heater to our clients. Portable wheel kit is optioned. 3 cup holders in base. Sleek design comes in white texturized painted model. 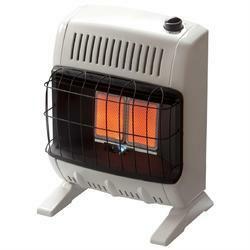 Looking for Gas Heater ?